The Other Art Fair is London’s leading artist-led fair that connects art lovers with talented emerging artists before they are signed. For artists, the fair has consistently provided a platform to promote and sell their work – and this year will be no different. The seventh edition of The Other Art Fair is set to take place in 2014 from 16th – 19th October 2014, as the major event of London's Art Week. It will be hosted at The Old Truman Brewery on Brick Lane. An unmissable event in the global art calendar, international collectors, gallerists and critics all fly to the capital for these crucial few days – anybody who’s anybody in the art world is likely to be there. You have the chance to present your own artwork to this prime audience as one of the best 100 emerging artists working today – simply fill out the application form for October 2014. 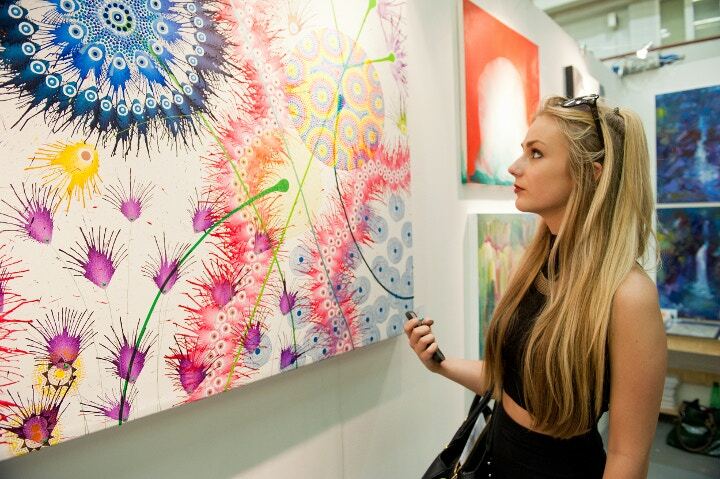 The Other Art Fair was hugely successful at their most recent fair in April 2014. It saw 10,251 visitors with 2,000 of these attending the Private View. On-site sales came to £190,000 and many artists received commissions. Representatives attended from over 200 leading contemporary galleries and art organisations such as Tate, Blain Southern, Sotheby's Institute, Rosenfeld Porcini, Gazelli Art House, White Cube, Christie's, Lisson Gallery and Hauser & Wirth. Many exhibiting artists have since been approached about public and private commissions as well as post-fair sales and gallery collaborations. Tracey Emin, famous Turner Prize nominee and a leading face of contemporary art, also showed her support at April’s Fair. So what are you waiting for? Give yourself the chance to promote your work and get noticed by the big names in the industry this October. 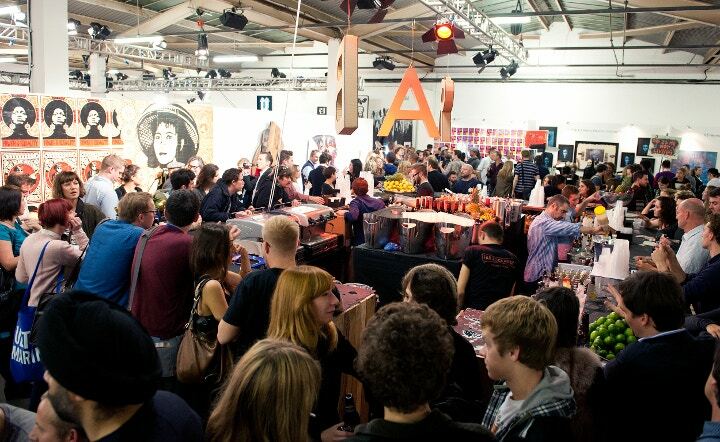 Following the success of the Autumn 2013 edition, the fair returns to the Old Truman Brewery, East London’s primary destination for creative events. Fill out the application form on The Other Art Fair website to enter. Applications close on Tuesday 1st July. Follow The Other Art Fair on Facebook, Instagram and Twitter.